The effectiveness of the Exterra Interception system was demonstrated recently when The Pest Company (TPC) conducted their regular check of exterra baits. Luckily the termites were “attracted” to the bait and not the timbers of the home located at Birchwood Place, Brookwater Qld 4300. 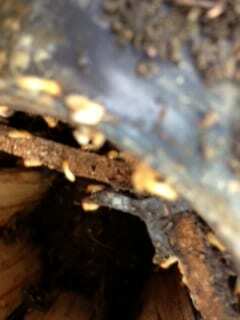 In the video you can see hundreds of termites that were intercepted by the exterra baiting system. It doesn’t take much to protect your home! 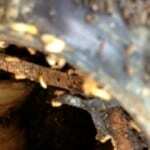 Regular termite inspections are highly recommended for Gold Coast properties.